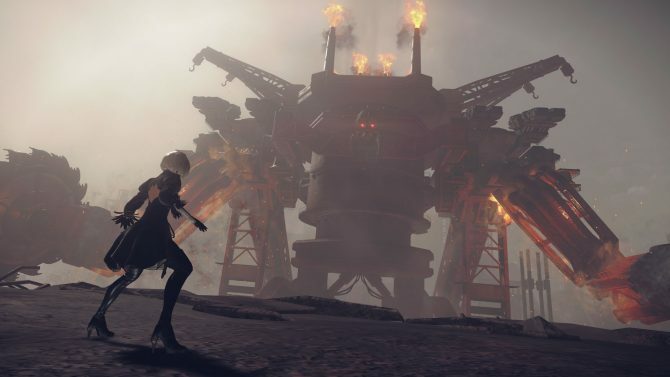 After a brief hiatus, the ShockCast returns triumphantly as Logan and Azario do some pre-E3 talk, along with discussing a few favorite games and genres. What’s up everyone and welcome to episode 35 of the ShockCast, DualShockers‘ official podcast, hosted by Logan More and Azario Lopez. 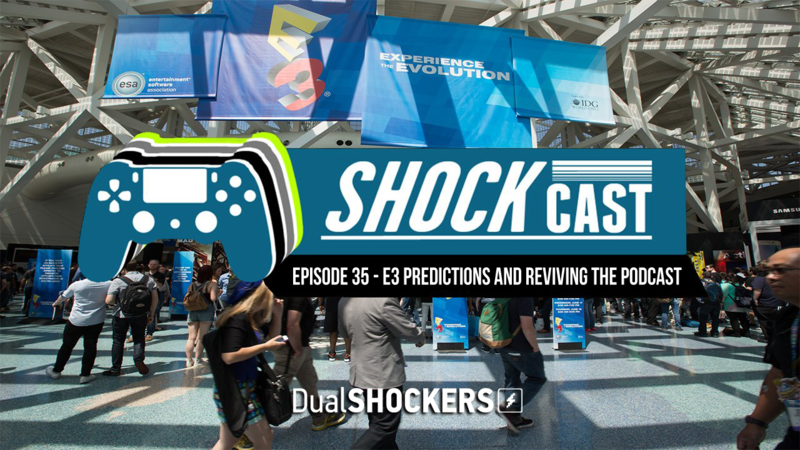 This week’s episode is a return to the podcast after a short hiatus; it’s been awhile since our last episode, so we chose this time to relaunch the ShockCast and give our E3 predictions, along with reading a few of our readers’ predictions. In addition to our E3 talk, we discuss Horizon Zero Dawn, Chrono Trigger, and what game introduced us to our personal favorite genre. 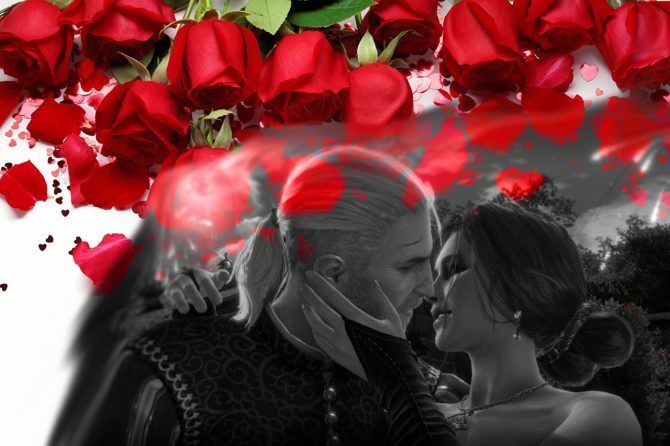 For Episode 35 of the ShockCast, you can watch our archive of the stream below or listen to the podcast in audio format through Soundcloud or iTunes. 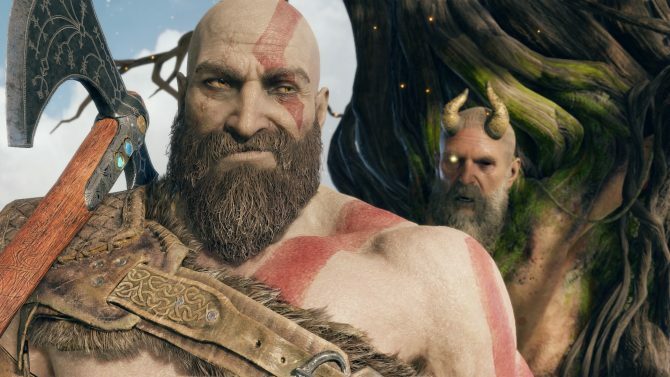 Where is our review of Days Gone, and what does it have to do with PlayStation? DualShockers discusses the oft-ignored topic of media access.